Twenty five years ago Peter Gabriel released the classic album So. As I blog I’m on my way to see him perform at London’s O2 arena. 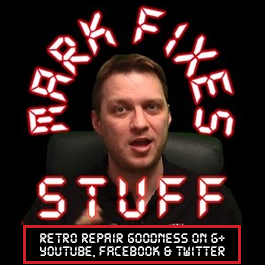 This morning I had to rush through cleaning out some garage things in preparation for the building works next week. It was pretty mundane stuff until I came across a copy of this from thirty years ago…. 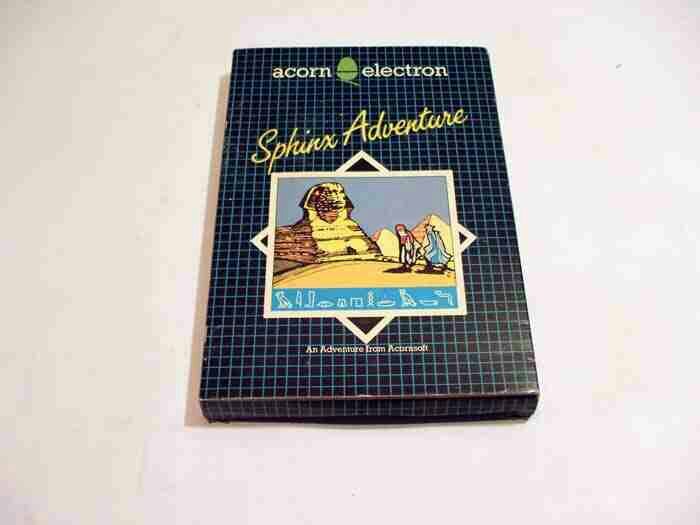 Sphinx Adventure for the Acorn Electron! Funny how time flies. I remember playing this back in the day with my uncle. We were crap at the game, but failing was a massive laugh. This set me thinking…. How about a live Youtube chat where we play the game? Answers in the comments below, or via facebook etc! There are Flash IDE drives avaliable, which could kinda work this way. However, RiscOS is more than just a kernel, and all the software avaliable for Linux covering these things gets bigger and more resource hungry every day, especially if you want to use all the fancy stuff like Gnome/KDE and so on.Anyway, cut down systems can work pretty well with such a config, not to talk about specific embedded GUI systems like Qtopia (= QT/Embedded) to allow still for some gfx display if that is necessary.However, I doubt you will be able to get all that what RiscOS offers (more or less) into about the same space using Linux. Anyway, RiscOS boxes take a bit for booting as well, no real RiscOS user runs it mint’.